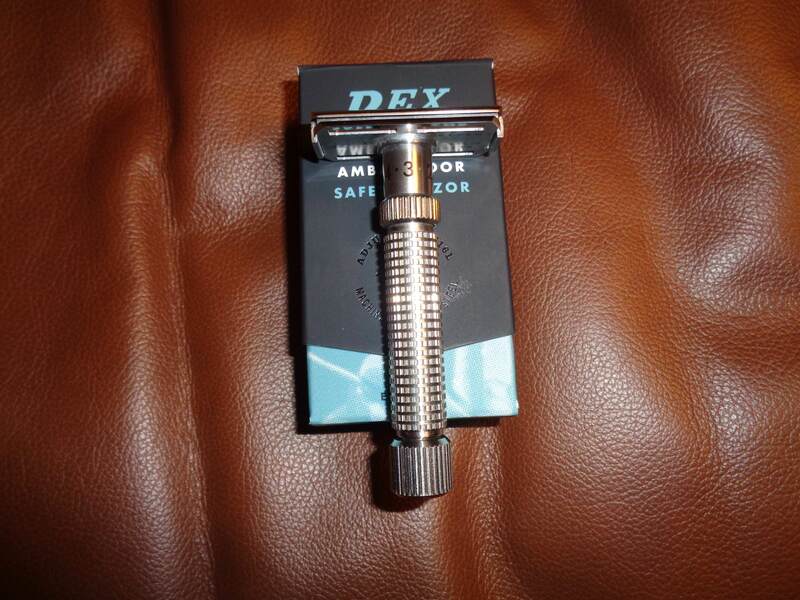 In total mint condition with absolutely no flaws offered is a beautiful REX Ambassador 316 stainless steel razor made in the United States. Adjustable dial setting from 1-6+ and anything in between. 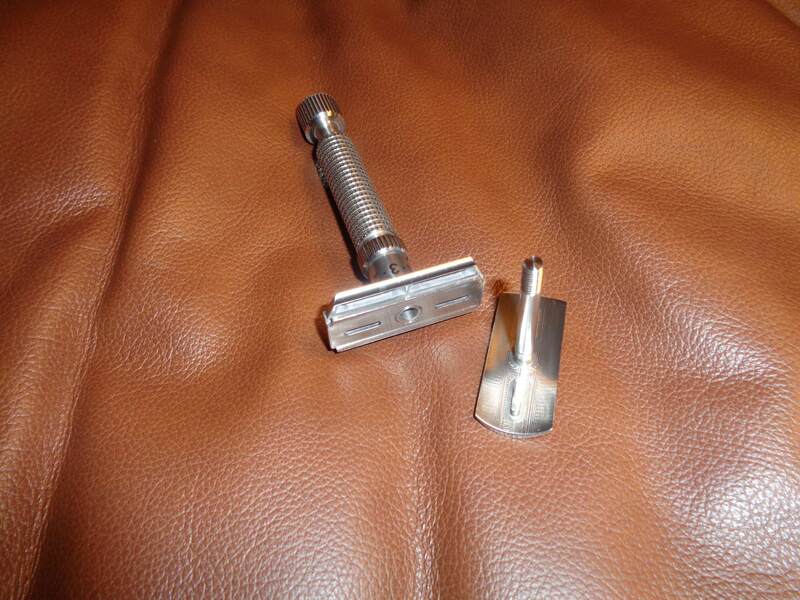 Weights about 3.2 oz and is about 3.50" long. 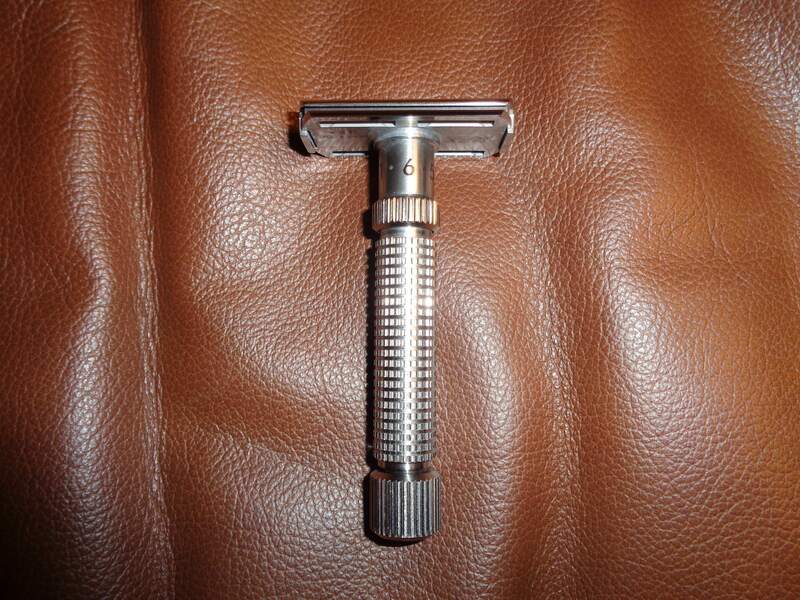 (12-15-2017, 03:43 AM)slantman Wrote: In total mint condition with absolutely no flaws offered is a beautiful REX Ambassador 316 stainless steel razor made in the United States. Adjustable dial setting from 1-6+ and anything in between. Weights about 3.2 oz and is about 3.50" long.